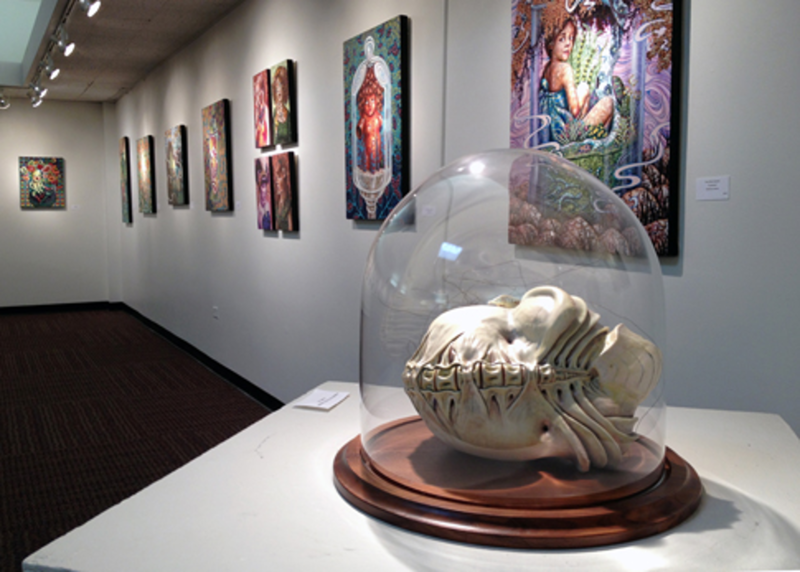 You are invited to visit the Tri-C Art Galleries located at each of the three main campuses. Every semester, the galleries host a number of professional and student artist exhibits, displaying a full range of artwork from realist paintings to abstract found object collages. The Art department also hosts pottery sales, student exhibits and sponsors Guitarmania, where students are selected to paint the guitars that eventually are sold at auction.